Frontline approached Absolute Post about updating their Frontline Tritak fighting ninjas commercials. 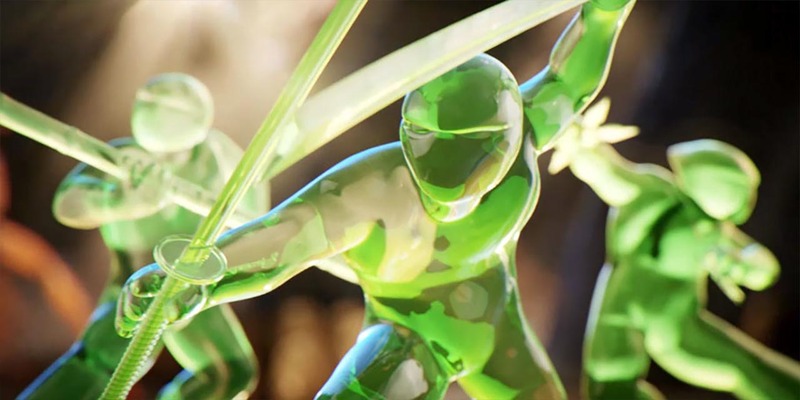 We revamped the models and look of hero ninjas, ticks, fleas and set to create a more movie like feel to the commercial. I joined the product during the final few months to help polish the lighting and compositing.